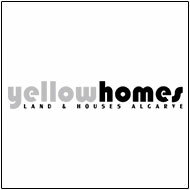 Beautifully completely renovated townhouse over 4 floors, located in the heart of the city of Faro. 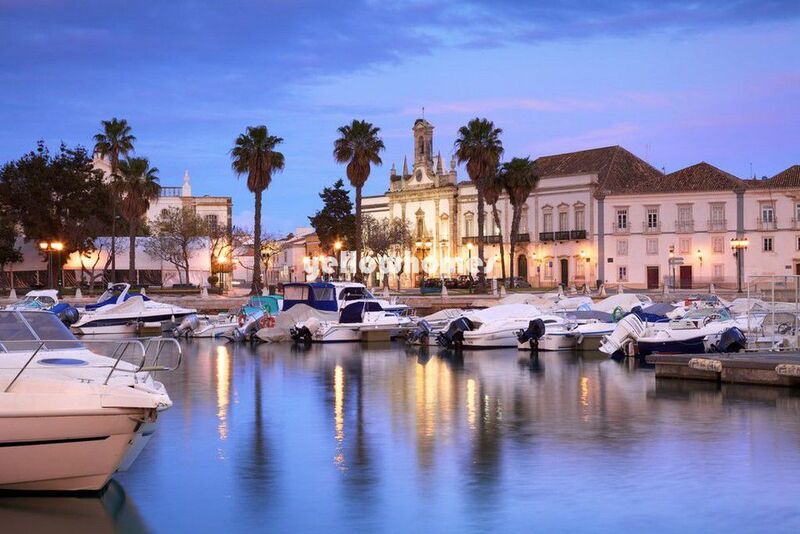 Only a short walk to the Faro Marina and the historic area of Faro with a wide choice of restaurants and bars, shopping, Hotels and the famous pedestrian road St, Antonio. The airport and the beach are only a few minutes drive away. The modern designed house is quiet located but offers all advantages of living in a city with all facilities available close by. The beautifully modern designed house is composed of 3 en-suite bedrooms ( 2 of them with nice south facing balconies), an office, 2 large living rooms, top quality modern kitchen with dining area and direct access to an open court yard. The house is sold together with a garage in box, only a short walk away. Rare opportunity. Energy certificate class C.